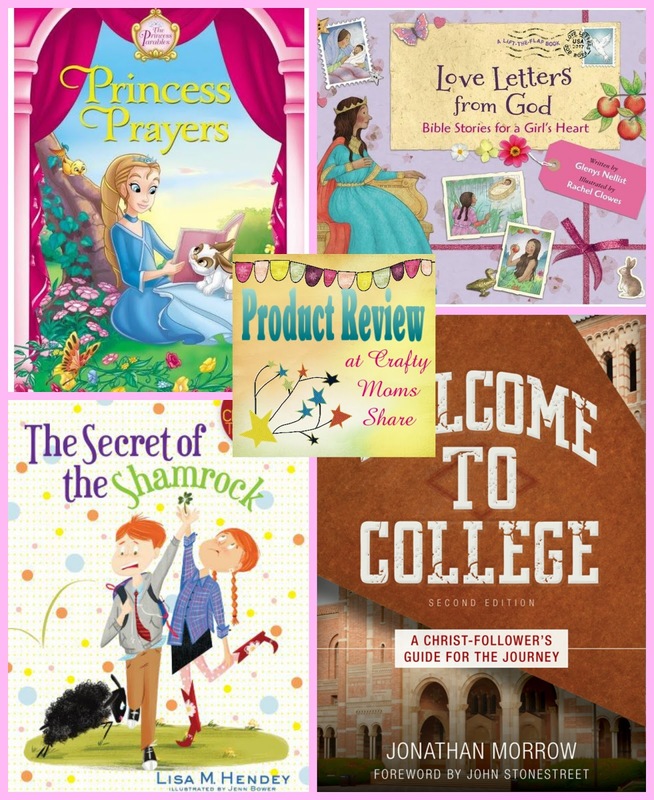 Today we are going to share with you some wonderful religious themed books for different ages. This post will also include three Hazel's Corners! The first is Princess Prayers by Jeanna Young, Jacqueline Kinney Johnson, and Omar Aranda. This a sparkly book filled with prayers for various times of day and different events for your little princess. This has been one of those weeks where life has gotten in the way of what I want to do. Therefore I do not have a craft or craft product to review with you, so we are going straight to the party. BUT first a quick thank you to all those who serve our country and those whose family members serve. Please know you are in my daily prayers and I appreciate all you do for our country and for protecting us! I hope all of you will take a quick time to thank those that serve and have served our country this Memorial Day! Thank you to everyone who shared with us at our last party! 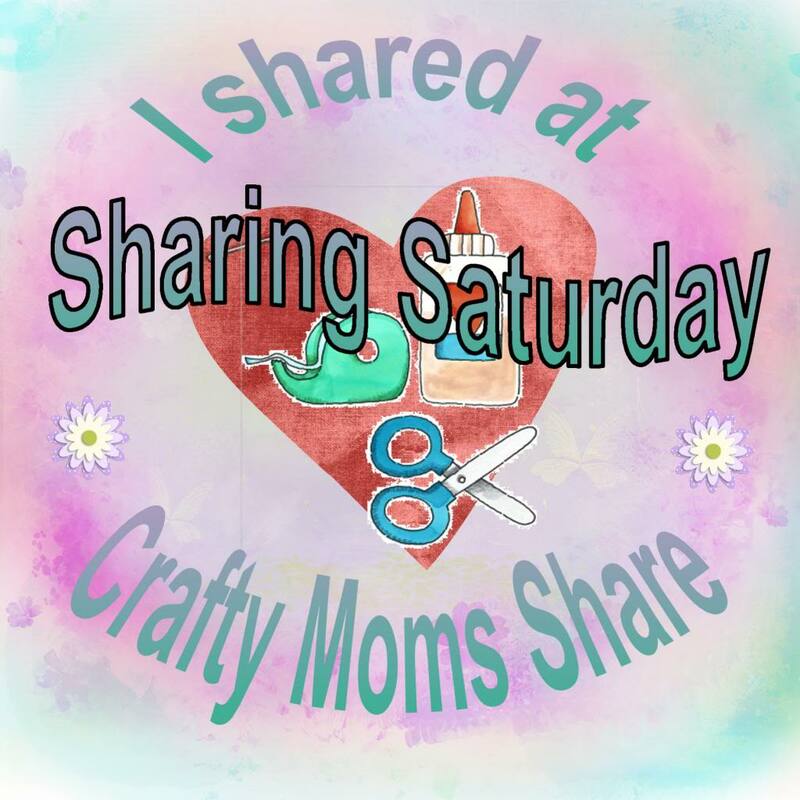 It was full of great ideas including ideas for teacher gifts, birthday parties, and getting ready for summer and more! Our features are just a sampling of them so if you haven't checked them all out, you should! This week we have one group of features. 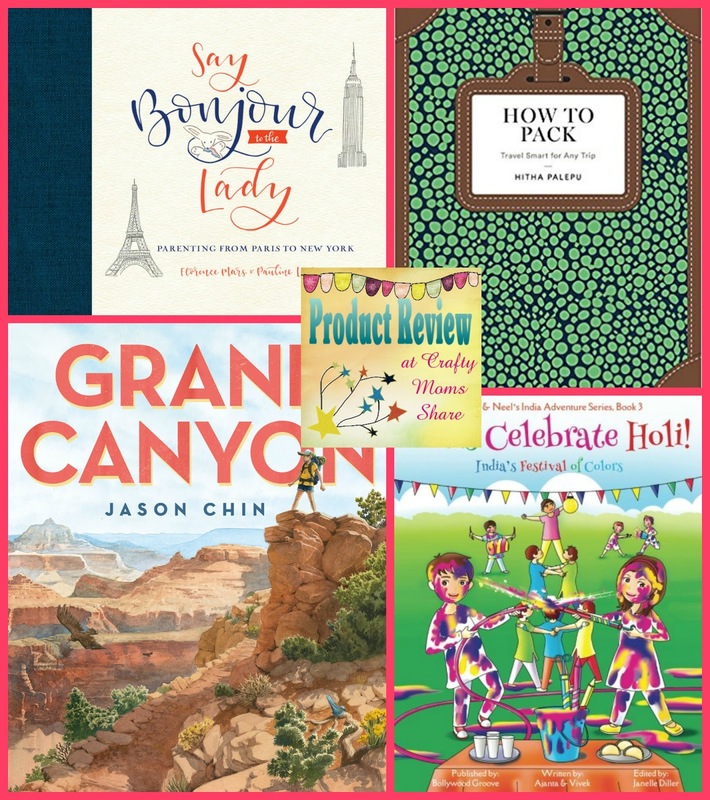 Today I get to share with you a wonderful new book for the middle grades. This story is the adventure of a fifth grade class. 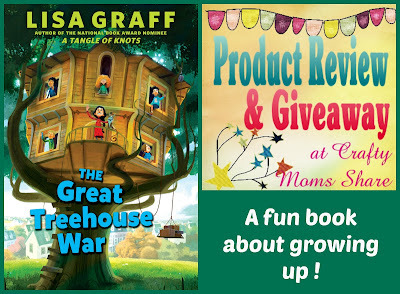 It is called The Great Treehouse War by Lisa Graff. Do you need a spark for your creativity? I think every crafter goes through a dry spell. Life gets busy or you just don't feel like creating anything right then. 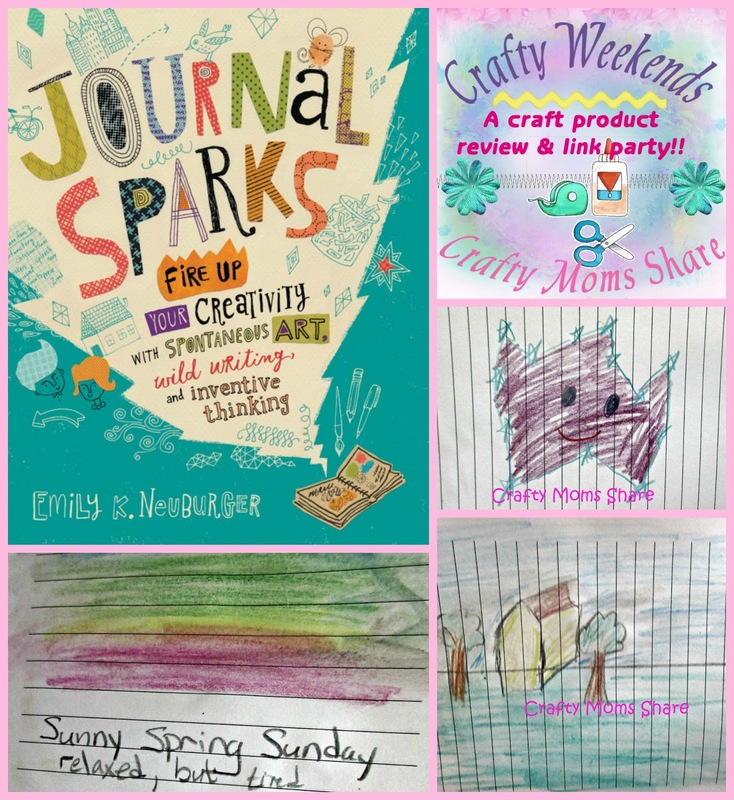 Today's book helps everyone find a little creativity spark. 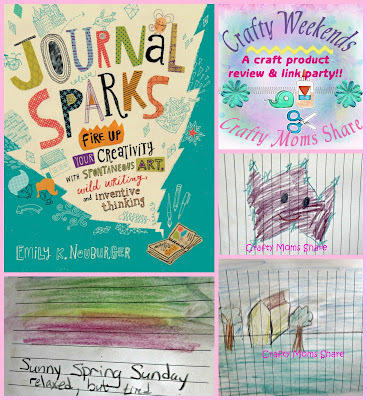 The book is Journal Sparks: Fire Up Your Creativity with Spontaneous Art, Wild Writings and Inventive Thinking by Emily K. Neuburger. You may remember Emily K. Neuburger from Show Me a Story. Thank you to everyone who shared with us at our last party! It was a very small party but full of great ideas! Our features are just a sampling of them so if you haven't checked them all out, you should! This week we have one group of features. Disclosure: I was sent these products to review free of charge in exchange for an honest review. All opinions in this post are my own. I did not receive any other compensation for this review. Tonight I am going to share some books for the younger readers. These books are board books and picture books and are for our youngest kids. They leave the reader with a good feeling or are just really silly. The first book is Vegetables in Underwear by Jared Chapman. From the title you can tell it will be a bit silly. 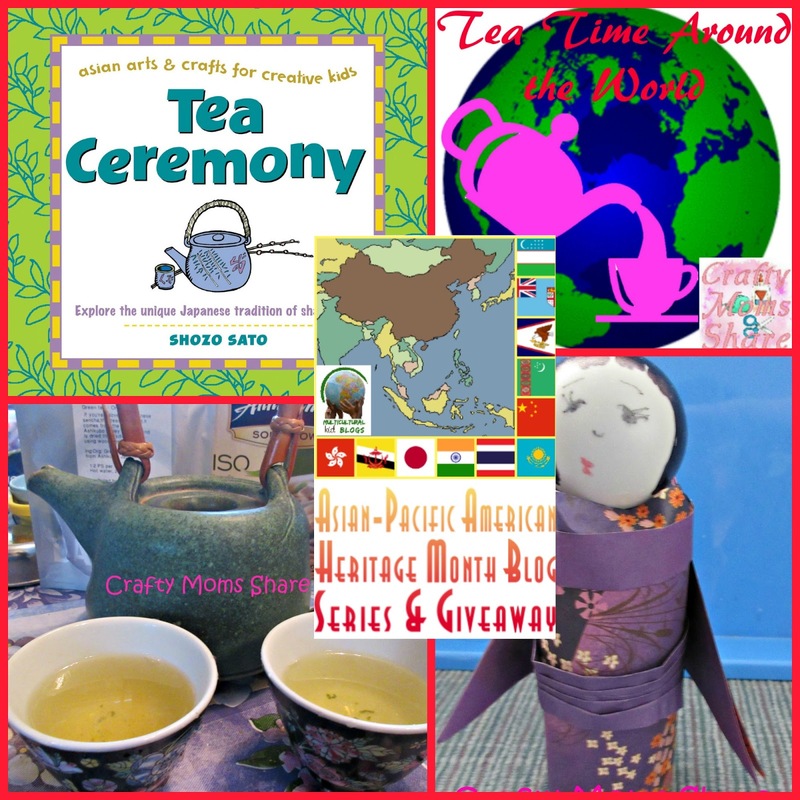 So last month our plan was to have a Japanese tea party for Tea Parties Around the World, but life interfered and our tea party happened in May instead, but this is perfect since it is Asian-Pacific American Heritage Month. So through April and into May we have been exploring Japan. Now Japan is known for its tea ceremony. It sounds so fancy and has an interesting history. To learn more about the tea ceremony we read Tea Ceremony by Shozo Sato. Can you believe tomorrow is Mother's Day? Where has the time gone? I suppose with all the recent changes in our lives time is really flying. A few weeks ago we pulled Hazel from her school and I began homeschooling her until the end of this school year. We will be sending her to a new school in the fall. However I have to say I have a lot of respect for anyone who chooses to homeschool. It is a lot of work and this is with the workbooks and such that she was already using this year. Go Teach offered me some supplies for Teacher Appreciation Week to make gifts and I explained I was now homeschooling, but thought they would make nice Mother's Day gifts for the homeschooler (or for end of the year gifts for a teacher). (Now I know most moms probably want something for themselves and not their classroom, but some of the supplies could be used for their own crafts as well.) 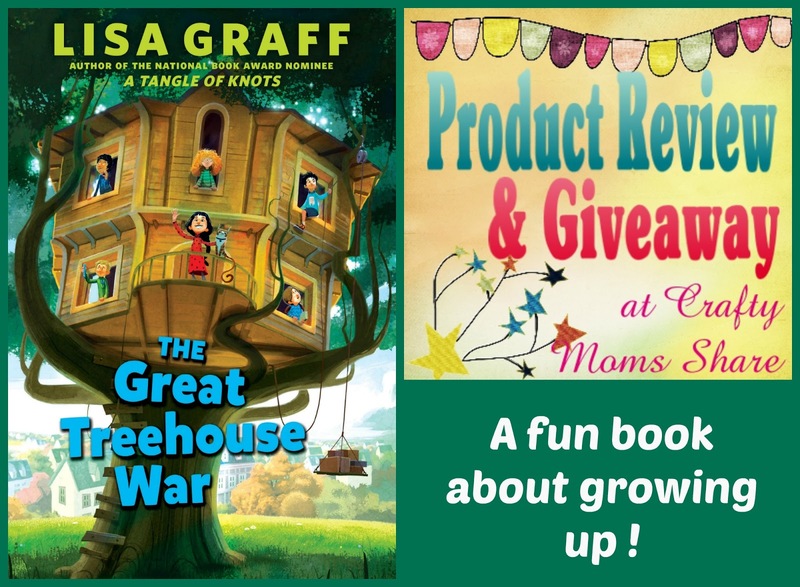 Plus I have some fun books about moms and spending time with your mom for younger kids from MacMillan Publishers. We will start with some gift ideas. I was sent white board markers, glue sticks and scented twistable crayons. Disclosure: Macmillan Publishers gave me copies of these books free of charge to review. All opinions in my review are my own and I did not receive any other compensation. As in all my reviews I am providing links for your ease, but receive no compensation. It always amazes me when I get a book at the perfect time for something in our lives. Today's book is one of those perfectly timed occurrences. Hazel has had a really tough school year and has had several issues with her classmates (as well as her teacher). A few weeks ago we pulled her from her school and I am homeschooling her for the rest of the year. She was in a very bad emotional state and we knew we had to get her out of it. She is mostly back to her normal happy self and will be once we have chosen a school for next year and that anxiety can be put to rest. The most important thing for us in choosing this school will be the classmates and the potential friends. Today's book helps her see that she is not the only one who has struggled with friends in school. 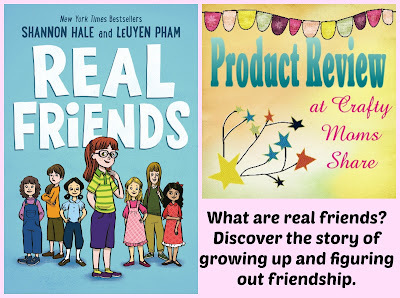 The book is Real Friends by Shannon Hale and illustrated by LeUyen Pham. Now just seeing the author and illustrator was enough for me to know Hazel would love this book. They are also one of the authors and the illustrator of the Princess in Black series, which we love!! 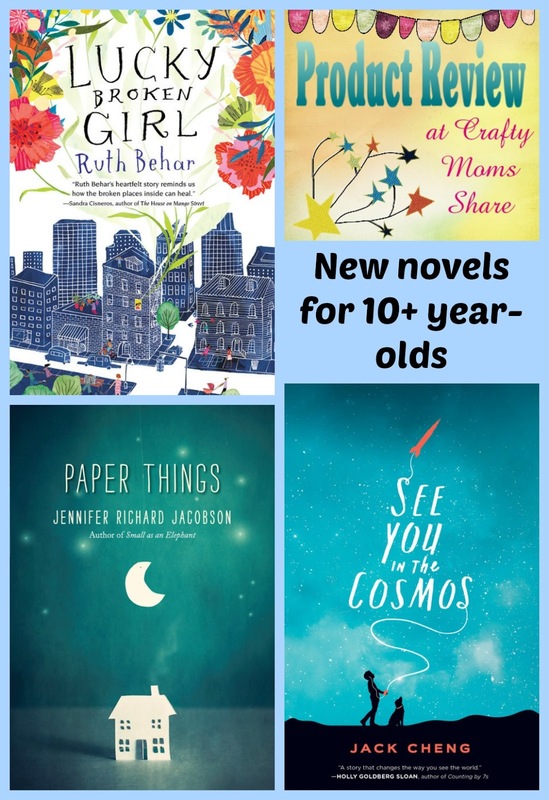 Are you looking for something new for your middle grades? 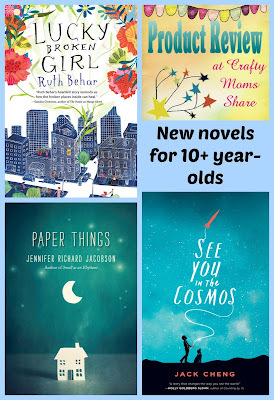 Today I am sharing three new novels about ordinary kids and their lives. They each have joys and lots of struggles. The first book is Lucky Broken Girl by Ruth Behar. 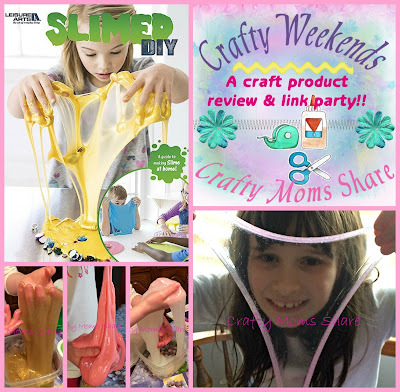 Have your kids jumped into the slime wave? Hazel discovered slime a few weeks ago when one of her classmates was looking for some buyers of slime her older sister made. This was right after I had heard about the blisters and burns some kids experienced, so I decided the only way she was having slime was if we made it so I knew exactly what was in it. Enter Leisure Arts. They just published a new book called Slimed DIY. Thank you to everyone who shared with us at our last party! It was a small party but full of great ideas! Our features are just a sampling of them so if you haven't checked them all out, you should! This week we have one group of features. The top row is in honor of some May "holidays". 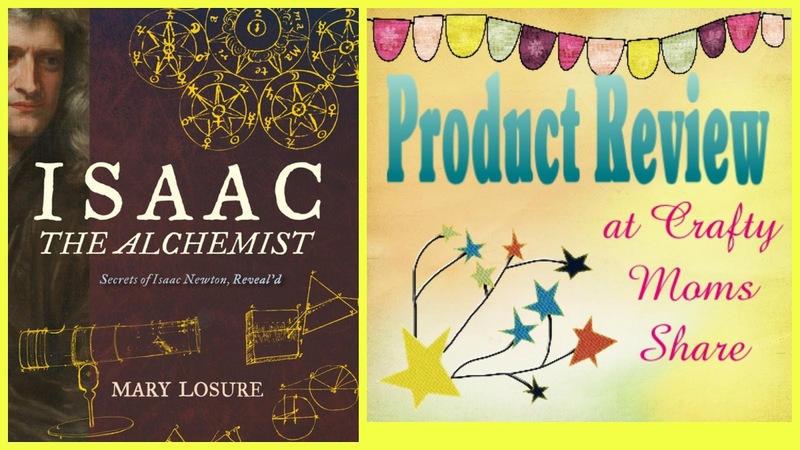 Sir Isaac Newton -- Father of Physics or Alchemist? Now I am sure you have heard of Sir Isaac Newton. He is considered the father of physics. You have probably heard the story of the apple falling from the tree and he discovers gravity. Well today's book tells the true story or at least as true as we currently know. 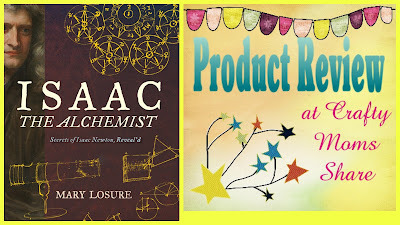 The book is Isaac The Alchemist: Secrets of Isaac Newton Reveal'd by Mary Losure. Disclosure: I was sent this book free of charge for this review in return for an honest review by The Children's Book Review & Carole P. Roman. All opinions in my review are my own and I will receive a small compensation for writing it. 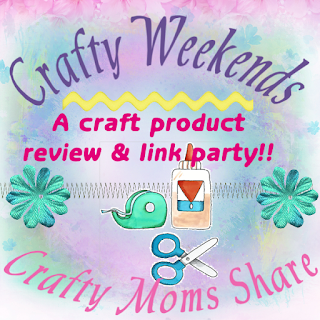 As in all my reviews I am providing links for your ease, but receive no compensation for your purchase. 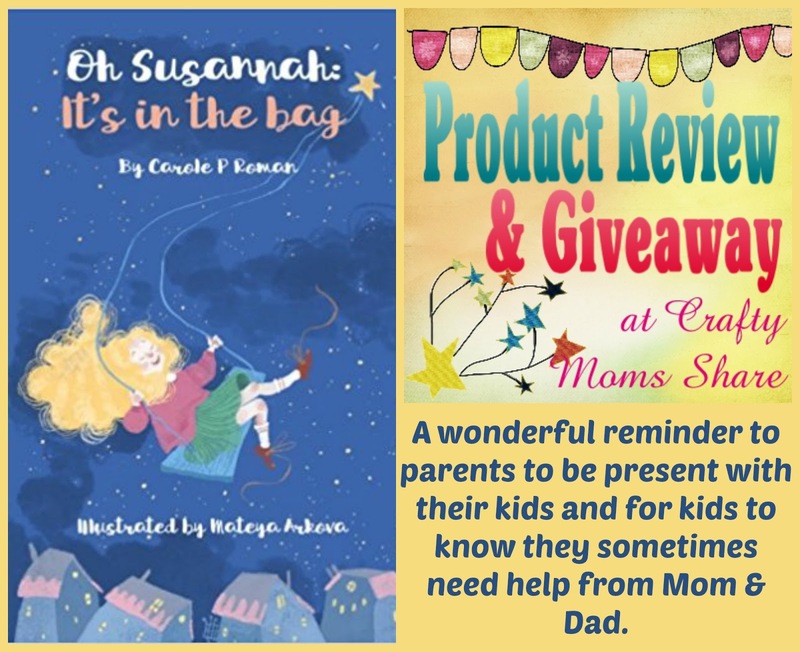 Today we get to share a fun new book by Carole P. Roman and be part of the blog tour that includes a giveaway. Now I will admit we fell in love Carole's books back with the Captain No Beard series. 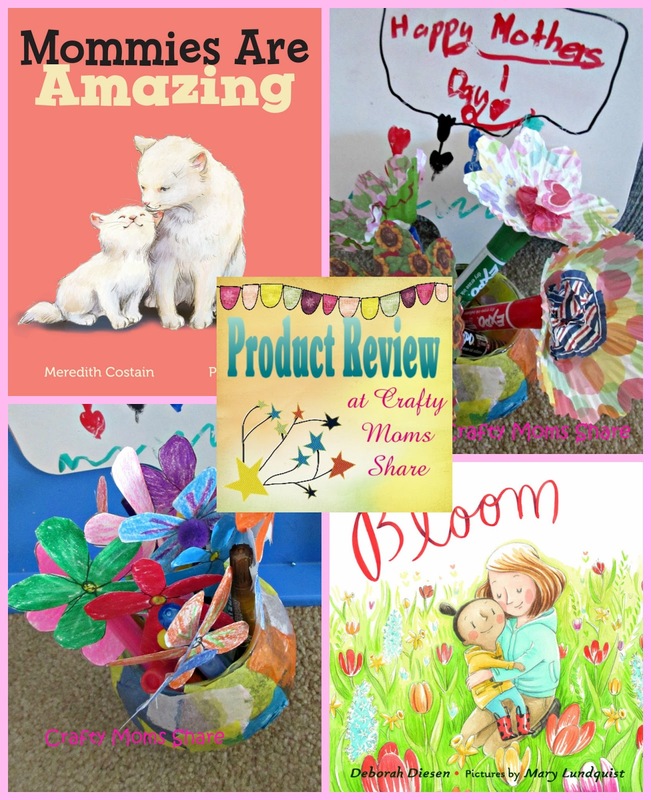 Those books are wonderful picture books with imagination and lessons! Today's book is an early reader chapter book and it is her first! 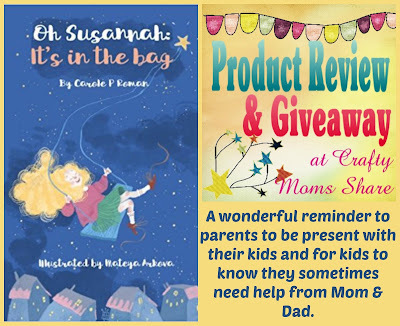 The book is Oh Susannah: It's in the Bag and it is illustrated by Mateya Arkova. The suggested age range for this book is 7 - 10 years old. Do you enjoy traveling? Ever wonder what it would be like to raise children in another country? 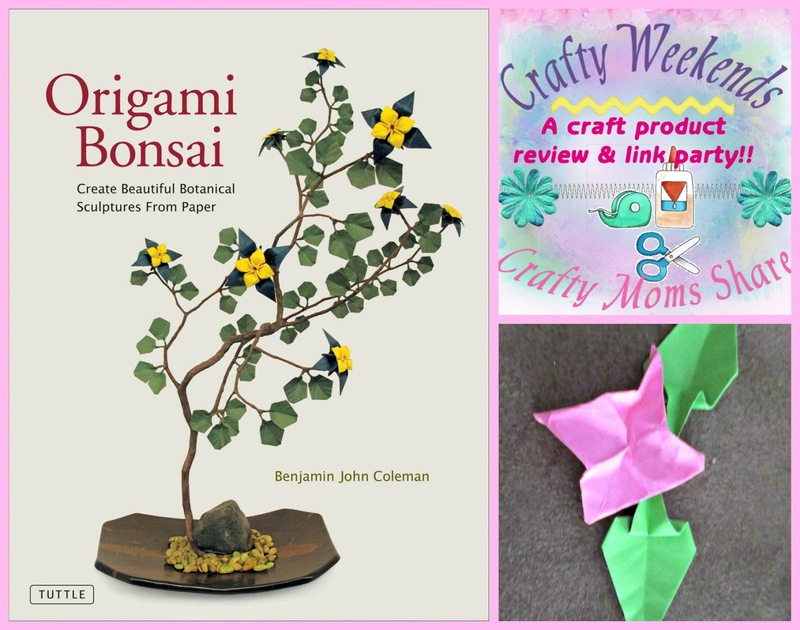 Want to teach your kids about the world and other cultures? Or perhaps you have a big trip coming up and need to figure out what to pack? 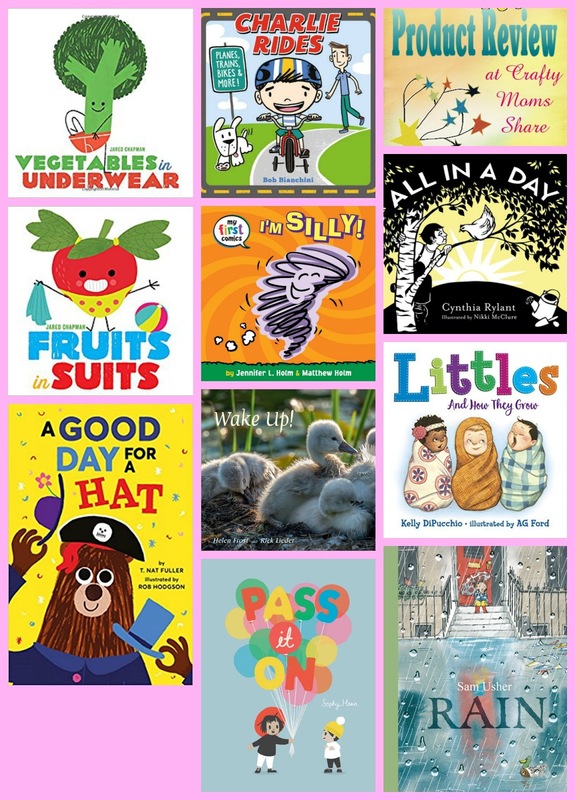 Well today I am sharing books that do all these things. These books are for different ages. Last year I had the pleasure of reviewing a book that compared Asian parenting to American parenting. Today I am sharing a book that looks at parenting from Paris to New York. It is Say Bonjour to the Lady by Florence Mars and Pauline Leveque.